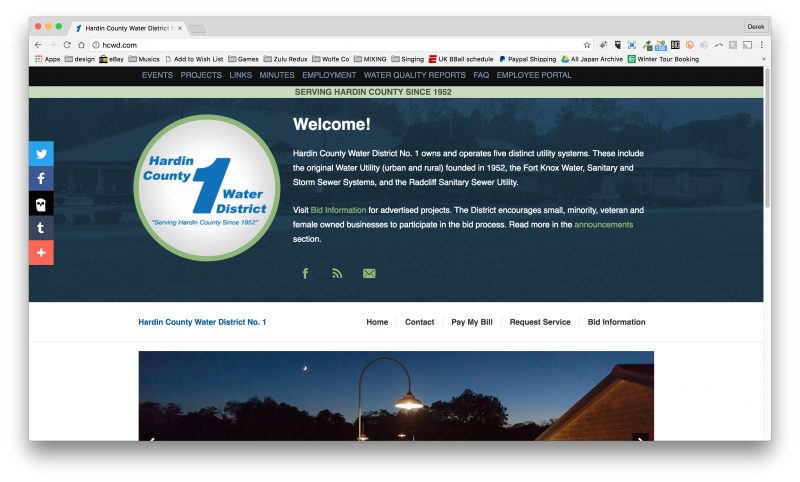 I created this utility website design for Hardin County, Western Kentucky’s first district water company. A former coworker of mine at Fischbach USA had since been hired for an executive director position at HCWD. He hired me to create a new responsive website, since their old design was decidedly dated. I had a lot of content to work with. Because of this, I reworked the design by splitting the site menu into two. The main pages group into a sticky menu that stays visible as the user scrolls down. Prospective contractors make up a lot of HCWD’s traffic. They can now access project bid information when they fill out a secure form. I also created a new password protected page. This way, only the HCWD employees could have access to the secure company documents. I reorganized the Frequently Asked Questions from the old site’s page as well. It now breaks down into a simple anchored list. Thus, this Kentucky utility company’s customers are able to quickly reach all the information they need to. The website is a hub in the Hardin County, KY community, which includes the cities of Elizabethtown and Radcliff. Therefore, the site’s events calendar and news need to be easy to update. I uploaded a short Youtube tutorial video for the site administrators, because they did not have much experience with making their own web updates. I offer this service to all of my clients at no extra cost. 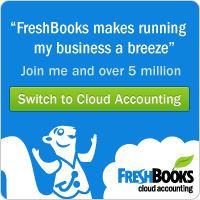 Visit the website here! Do you work for a municipal community service such as water or electricity? You must have a responsive web design that all of your patrons can easily access. Make sure that you contact me today!